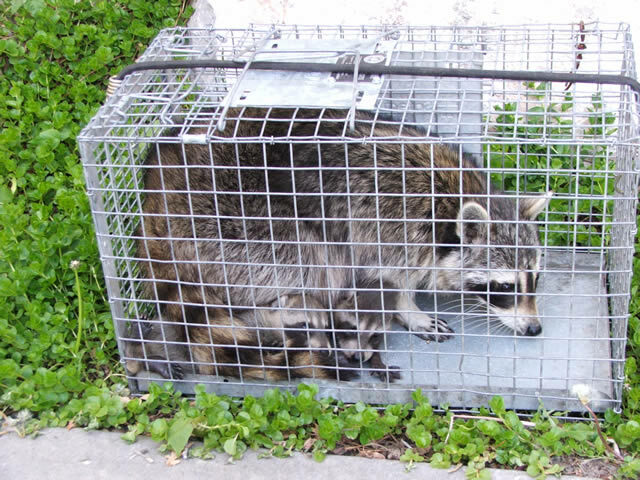 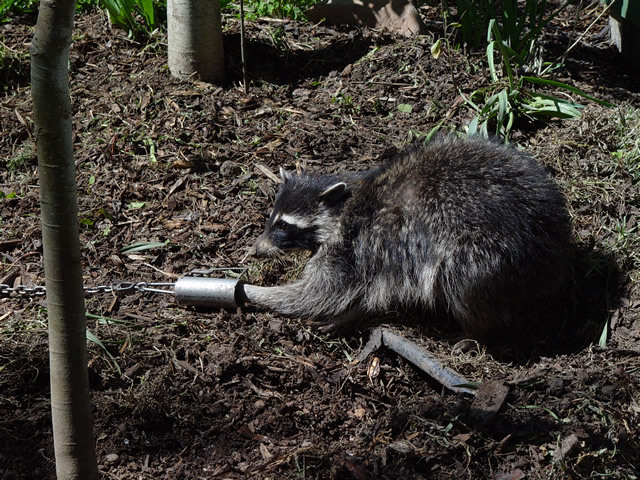 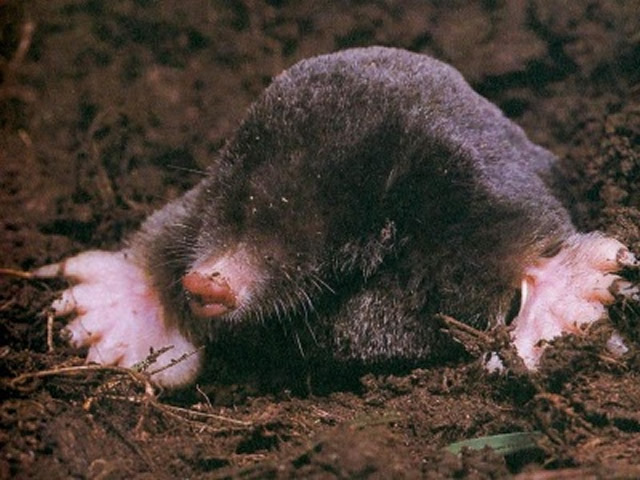 Nuisance wildlife removal is a PRIVATE SERVICE FOR HIRE available in Rose Township by Platinum Wildlife Removal. 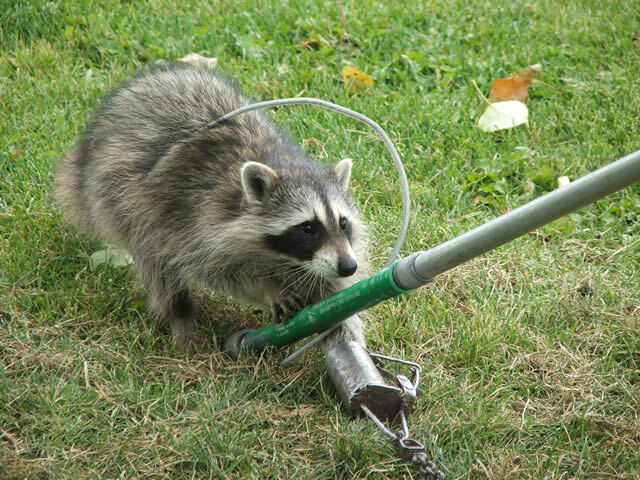 Kevin and Kyle Scappaticci provides wildlife removal from private homes, business, and industrial properties. 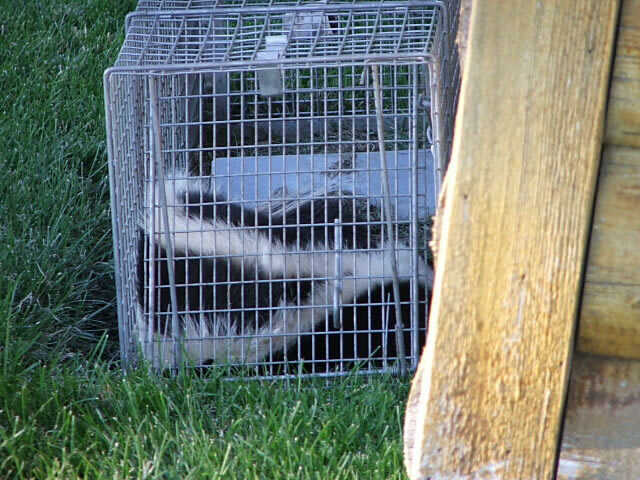 We are professional wildlife removal operators offering animal control solutions based in Rose Township, Michigan. 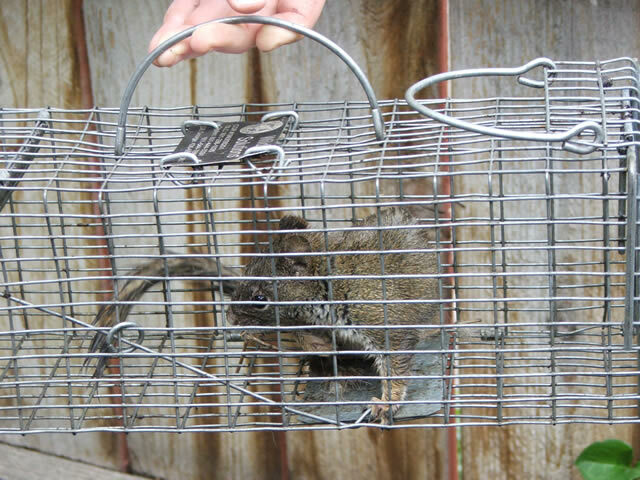 We pride ourselves on professional trapping services, and on quality snake, bird, and animal removal. 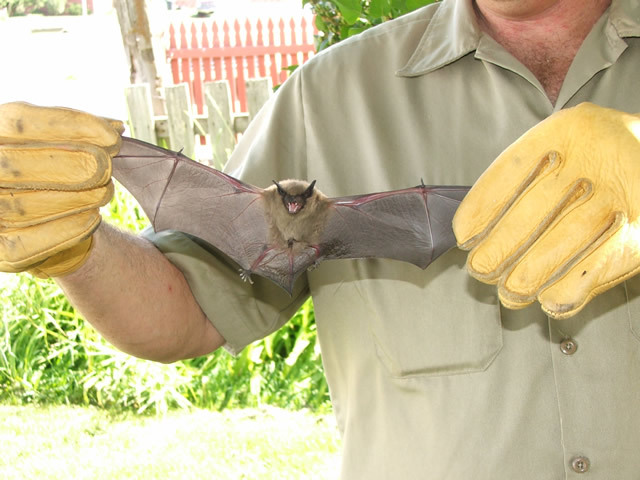 Platinum Wildlife Removal removes all sorts of wild animals, critters and birds from residential and commercial properties, including bats, snakes, pigeons, skunks, raccoons, swallows, woodpeckers, voles, beavers, and rodents of every kind. 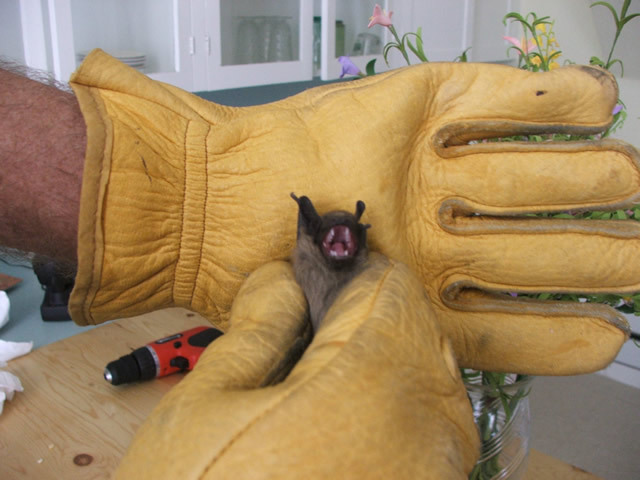 We also provide cleanup, sanitization, deodorization, and exclusion work to keep your wildlife problem from recurring, be it a colony of bats in a building, raccoons in the attic, or destructive behaviors of critters such as squirrels, gophers and pigeons. 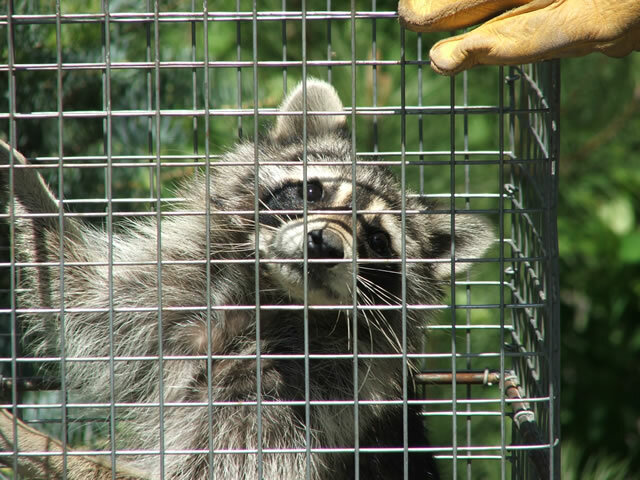 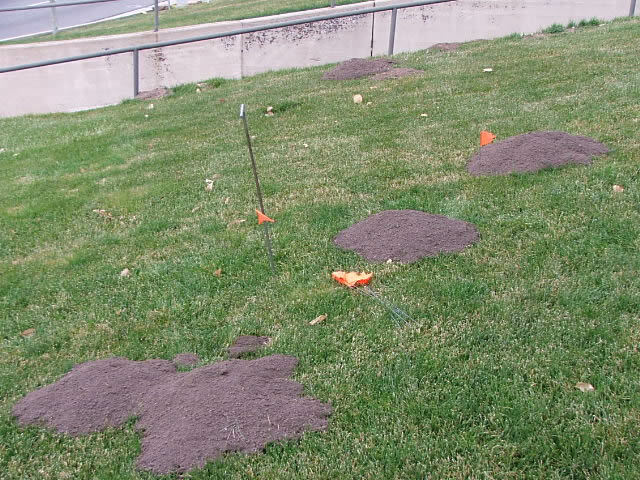 We solve many types of wildlife control conflicts in Rose Township and surrounding areas. 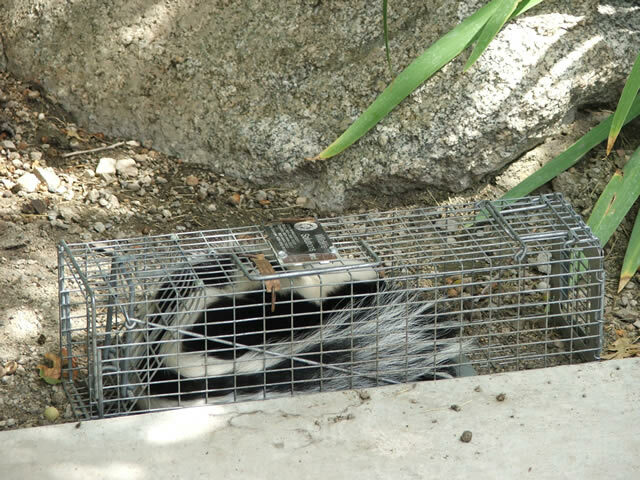 Give us a call if you need expert animal removal and/or live wildlife trapping. 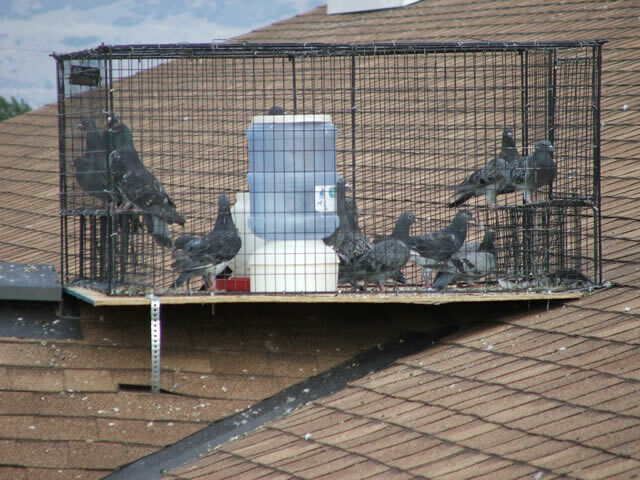 We can also perform an inspection of your property to evaluate the problem. 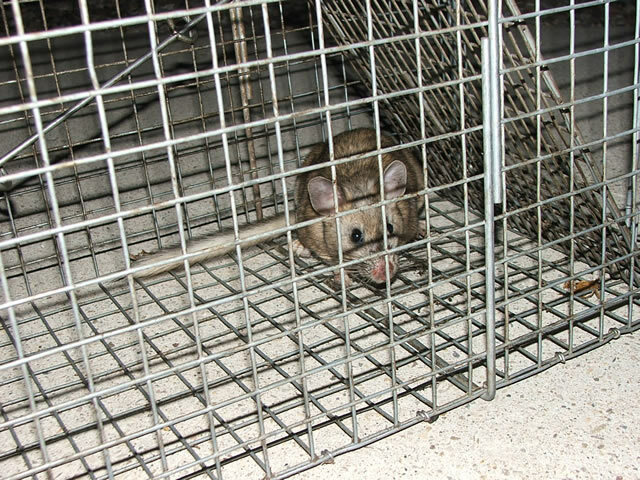 If you have a problem situation with a lost or stray cat, dog, or other domestic animal or pet including farm and ranch animals, contact The Oakland County Animal Control Services for assistance. 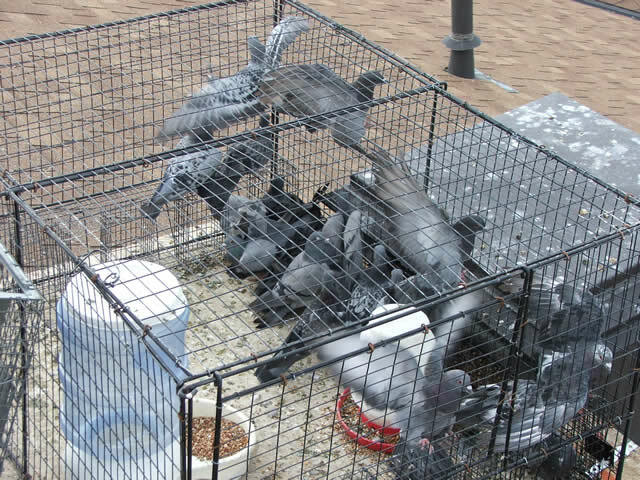 They work with domestic animals and can provide information about licensing, vaccinations, lost pets, etc. 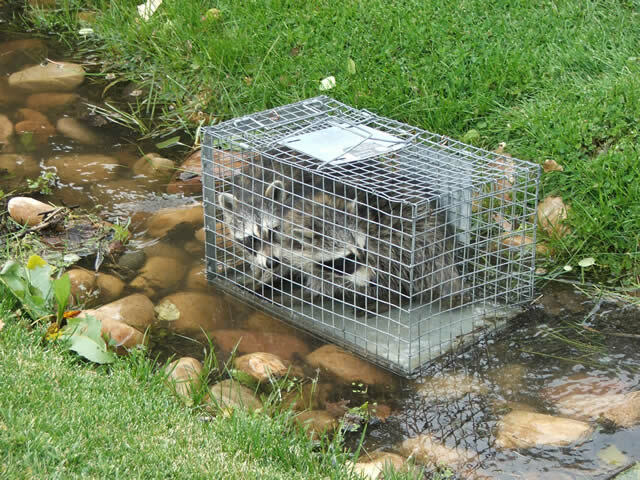 The county does not offer free wildlife animal control services, nor does Rose Township. 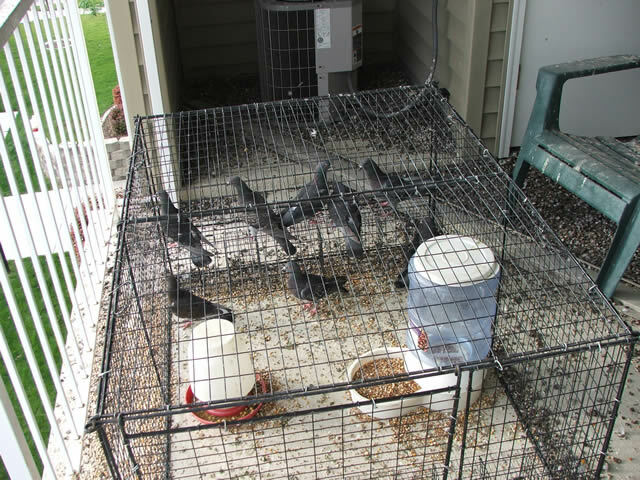 Click to view Current Animal Control Alerts for Rose Township!